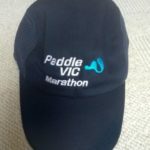 With Vic Champs now finished for 2019 our attention turns to the Australian Marathon Championships being held in Perth on 18th and 19th May. 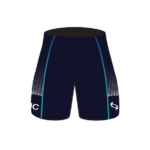 We want Victoria to perform well and look good while we are doing it. 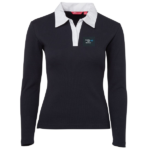 Please put your orders in for Victorian team wear as soon as possible. 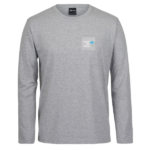 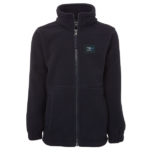 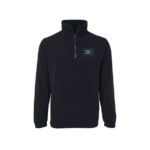 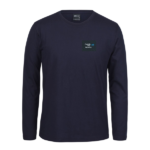 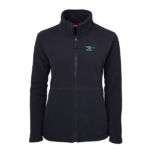 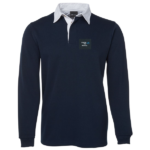 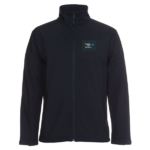 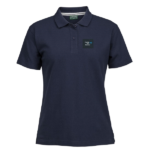 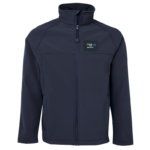 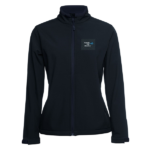 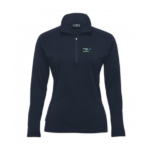 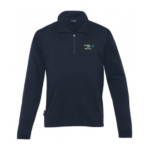 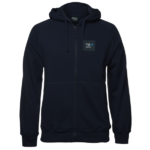 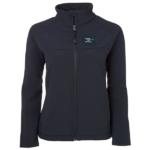 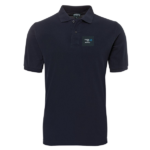 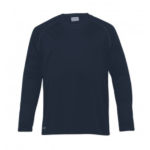 You can choose from paddling uniforms to off-water polos, tees, hoodies, soft shells, rugby jumpers, merinos and fleece. 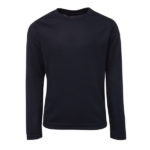 Select what you want to wear; no items are compulsory, but there should be more than enough variety for you to find something that appeals to you. 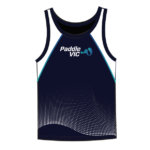 What, however, is compulsory for the national championships is that you need to either paddle in your state or club uniform. 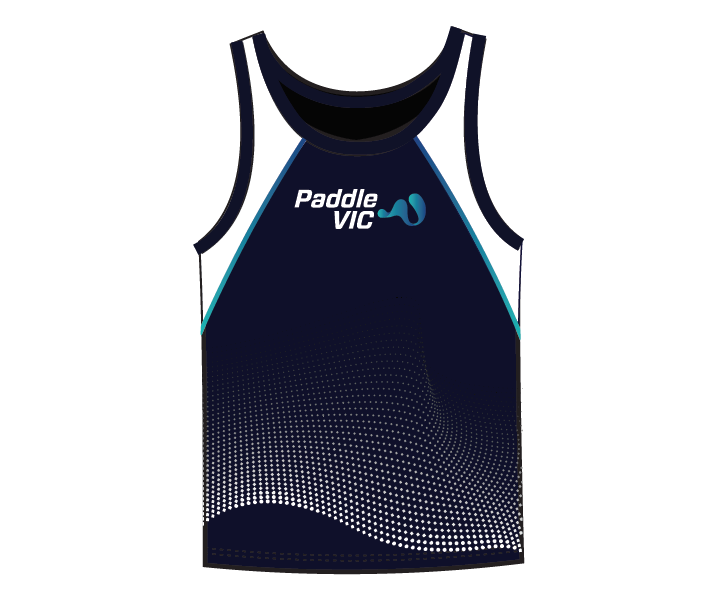 So if your club uniform is looking a little worse for wear, upgrade to the latest Victorian team wear. 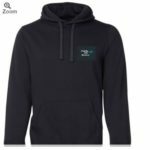 Apart from nationals you’ll find plenty of other opportunities to wear the Victorian gear again and again, from regular training sessions at your club to something warm, such as a hoodie, fleece, soft-shell or merino, at Winter Series races. 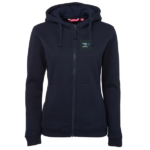 NOTE: To get your uniform before Nationals, please order before Friday, 12th April.